The Trudeau government is expected to finally move next week on a raft of promised reforms to election laws, but it may already be too late to fully implement them in time for the 2019 federal election. Acting chief electoral officer Stéphane Perrault told a House of Commons committee this week that major changes to election laws should have been enacted by April of this year if they were intended to apply in the next election — and the government hasn't even come close to meeting that timetable. It did introduce Bill C-33 in November 2016, which was meant to be the first of two bills to deliver on Prime Minister Justin Trudeau's campaign promises to reform the democratic process. 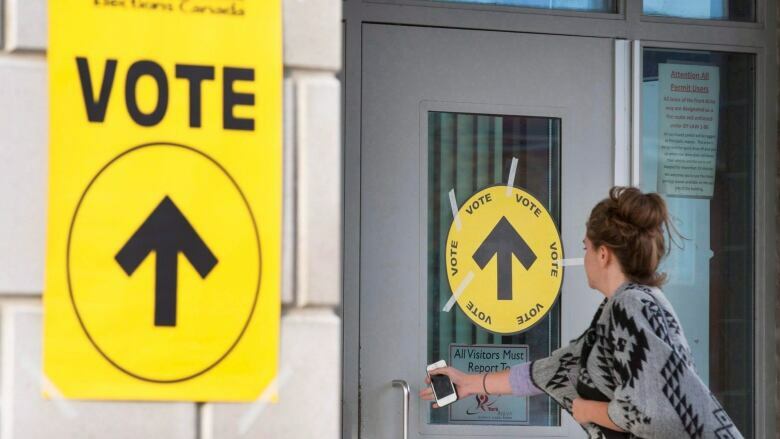 The bill was aimed at undoing what Liberals saw as the most egregious of the changes wrought by the previous Conservative government's Fair Elections Act, restoring the use of the voter information card as a valid piece of identification and reviving the practice of vouching for a voter without ID. It would also restore the chief electoral officer's authority to conduct voter education and outreach and move the commissioner of elections, who enforces election laws, back under the auspices of Elections Canada. And it would repeal the prohibition on voting by expat Canadians who've been out of the country for more than five years. But C-33 has remained parked at the introductory stage for 17 months, with the government making no attempt to prod it along through the legislative process. Now, the government is expected to roll the contents of C-33 into a new bill to be introduced next week, which will also encompass the other democratic reform promises Trudeau made in 2015: limiting spending by political parties in the run-up to the official campaign period, possibly reducing spending limits during campaigns and creating an independent commission to organize televised leaders' debates. The government has signalled that it will also include spending limits on third party advocacy groups and measures to ensure they are not funded by foreign money. With time rapidly running out, insiders say the government has concluded it can move more quickly on one large bill than on two separate, smaller bills. Even so, they contend the government is thinking more long-term about reforms that will have a beneficial impact in the future — an apparent indication that it knows not all the measures will be in place in time for the October 2019 election. The promised commission to organize leaders' debates is one measure that may have to wait, according to a report to be released today by the Institute for Research on Public Policy — which was asked by the government to host roundtables to seek the views of experts and stakeholders on the reform. It's more important, the report concludes, "to get it right than to get it soon." "This does not mean that no reforms can be implemented before the next federal election in October 2019. But it might mean that it is worthwhile to consider some changes that can put us on the path of reform prior to the election, with other changes coming after the vote to consolidate the changes already made." Similarly, Perrault told committee this week that "we are now at a point where the implementation of new legislation will likely involve compromises." "Of course, our mandate is to implement the changes Parliament decides to enact and we will find ways to do that, if and when legislation is introduced and passed," he said. "However, it is also my responsibility to inform you that time is quickly running out. Canadians trust Elections Canada to deliver robust and reliable elections and we do not want to find ourselves in a situation where the quality of the electoral process is impacted." Perrault warned there are "considerable risks in introducing last-minute changes" to complex computer systems without sufficient time to test them thoroughly. 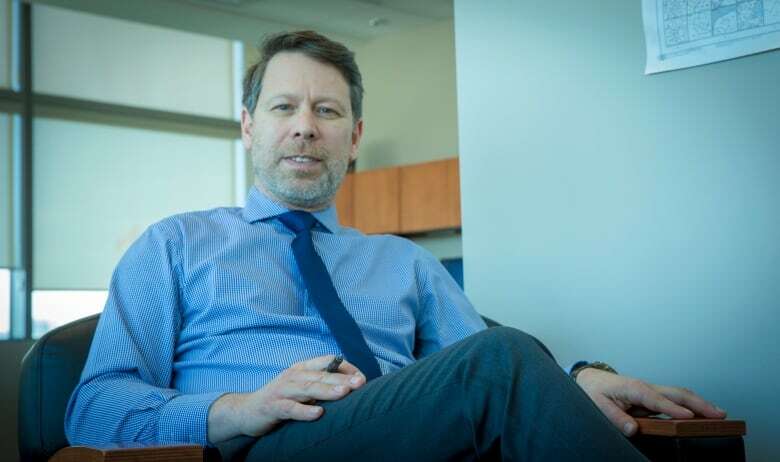 With Elections Canada planning this September to put all its systems through testing that replicates all the activities of a general election, he said there may not be time to automate any changes introduced in new legislation. "Less optimal paper or manual solutions may have to be used instead." Furthermore, Perrault warned there could be insufficient time to revise the manuals for political parties, and to consult with all of them about the changes, as required by law. The same goes for instructions to poll workers. "Last-minute updates to poll worker training and manuals reduce time for quality control and testing in advance of the election," he said.